Walters Cove Resort is a sports fishing resort located on the west side of Vancouver Island, British Columbia, Canada. Up until 2014, Walters Cove Resort was under the ownership of West Coast Resorts, but then it was purchased by the Kyuquot Checleset First Nations. When a business is just meant to be, and the universe has it laid out for a person, sometimes it all starts with a vision; a vision encouraged by the universe of course. That was literally the case for Lewis and Cathy George owners of The House of Himwitsa in Tofino. Cathy and Lewis George are originally from Ahousaht. Alison Ross may look familiar to some that enjoyed the T.V. show Pawnathon Canada while it aired. That’s right; she was one of the five pawn masters that would appraise items on the show. She has also been the proud owner of Kilshaw’s Auctioneers since January of 2006. Kilshaw’s is an auction house located in Victoria BC. When partners have a passion for starting their own business, but their unsure of what it should be, sometimes they just got to hit the open road for the idea to intuitively enter their minds. 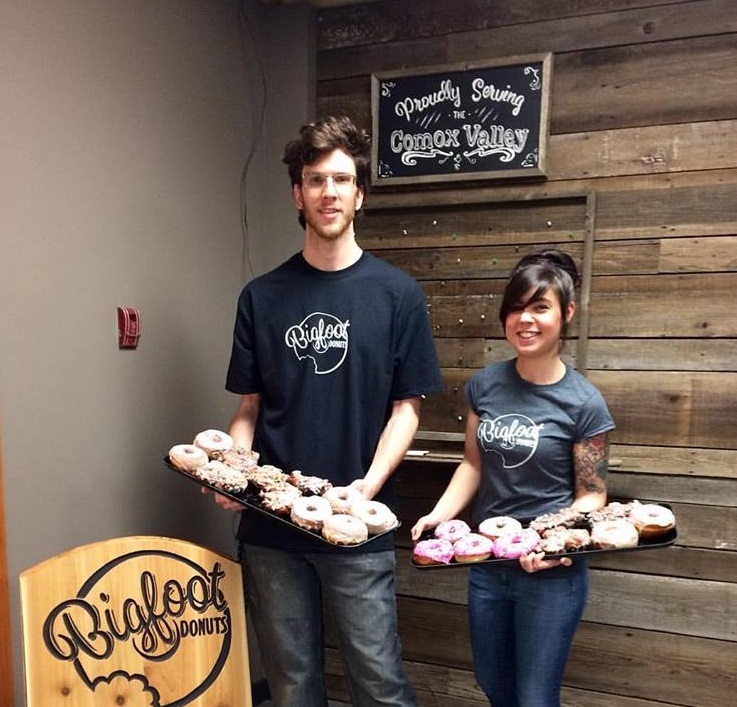 Well, at least that’s the story for Lyndsey Bell and Jay Valeri owners of Bigfoot Donuts in downtown Courtney on Vancouver Island. Betty Knighton is a recent recipient of an NEDC scholarship. Betty was selected for the scholarship having just submitted for graduation for her business management certificate. Her current major is child and youth care, and she’s entering her fourth year in September at Vancouver Island University. How does it feel to win a scholarship? Justyn Vissia is a recent recipient of a scholarship from the NEDC. 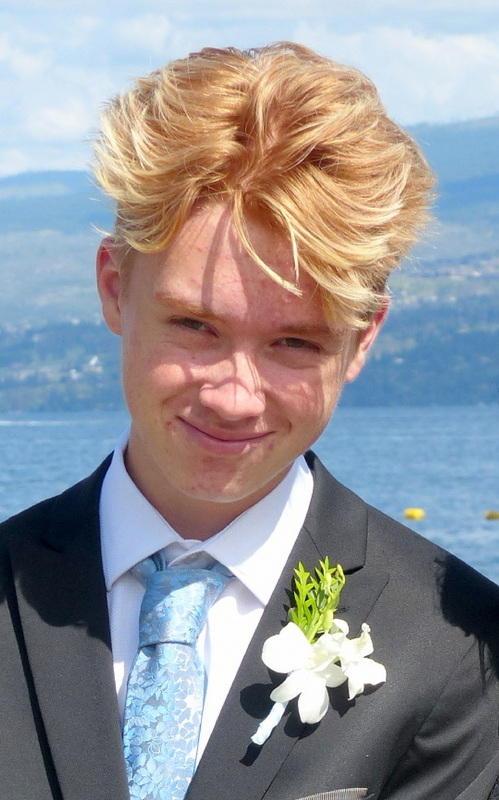 The go-getter won the scholarship from, “doing my best, achieving good grades in my program and putting forth my best best effort.” Said Justyn. Armed with nothing more than willingness, passion and a laptop with a webcam on it, Kayla McDonald started growing her video production skills and her career as a videographer. Kayla McDonald Video Productions is now her business which is based out of the Comox Valley, in British Columbia. Where does a Video production company start? How does it come to be? Love and passion for the water are sometimes all it takes to give birth to business. 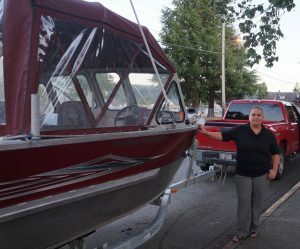 At least, that’s how it transpired for Carla Halvorsen, owner of Action Packed Charters located in Port Alberni. Yes, one can charter an action packed adventure. How is it Action Packed Charters came to be? From a love of the ocean of course. Businesses are sometimes conjured right out of thin air; entrepreneurs see an opportunity, and they take it, or they come out of the mouths of twenty-three-year-old agricultural students, which was how the company Bigleaf Maple Syrup came to be. The road to success often includes unforeseen detours and bumps along the way, and such was certainly the case for one Island entrepreneur starting up a limousine service from ground zero. “There certainly were… but it’s all about the journey, right?,” says a perceptive Selena VanApeldoorn, owner/operator of Vancouver Island Limousine. Established in 2011, V.I. Limo has become a front runner for those looking for a taste of the high life here on the rock.